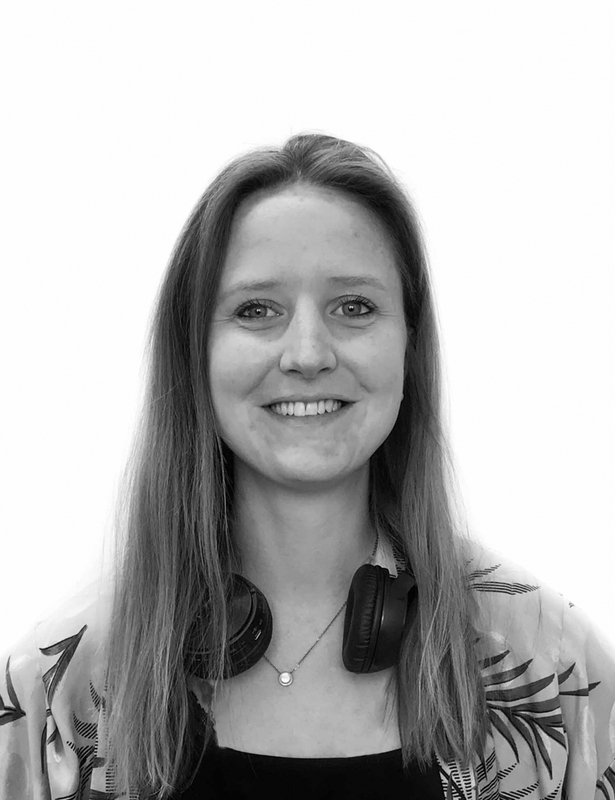 Rachel is currently working on the EU funded LEANWIND project, drawing together the innovative technologies developed throughout the last three years and evaluating their impact. After completing an BSc in Geophysics and Geology, Rachel was working in marine archaeology in the UK from 2012 – 2015. Here, she contributed to EIA’s for offshore wind farms and conducted nearshore research surveys with the aim of protecting wrecks and other potential archaeology. This led to completing the EUREC Master’s in Renewable Energy and specialising in Oceans at IST, Lisbon. Rachel completed her Master’s thesis as an intern at MaREI focusing on the physical and numerical modelling of a mooring system for an offshore floating wind turbine.